A rotator cuff tear is a very frequent type of injury. In the United States alone, as many as two million people each year pursue medical treatment for this common injury. The rotator cuff is characterized by the tendons and muscles in the shoulder which role is to support, stabilize, and allow the arm ascend and descend, as well as rotate. The rotator cuff is made up of a group of four muscles housed in the shoulder region: the supraspinatus, infraspinatus, subscapularis, and teres minor. Each of these muscles attach by a tendon to the bones that form the shoulder: the humerus, scapula, and clavicle. The rotator cuff assures that the arm remains in the shoulder socket. However, abrupt damage or injury from an accident or progressive wear and tear due to age to this set of muscles and its tendons can result in inflammation. Severe injury may then cause a rotator cuff tear. Injuries to the rotator cuff and its surrounding tendons can cause pain as well as a decreased range of motion in the shoulder and if a tear occurs, the strength and mobility of the shoulder joint could be extremely affected. These muscles are crucial for various daily life activities. The common symptoms for a rotator cuff injury includes aching and weakness in the shoulder when the arm is raised overhead, followed by swelling and bruising which creates pain and inflammation in the muscles. The symptoms may also occur during the night, especially while lying on the affected shoulder. A rotator cuff tear is much more severe and serious. 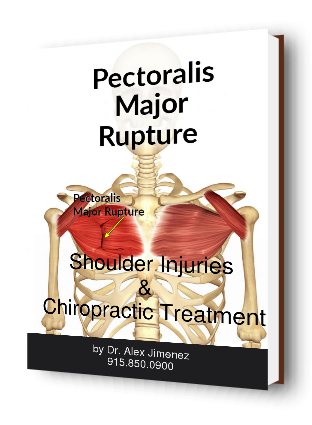 The symptoms include pain, decreased range of motion, weakness and a deep aching in the shoulder. These symptoms could suggest a tear and may also, often times, be much worse at night.